Vernet-les-Bains is a French commune of 1,400 inhabitants, situated in the Pyrénées-Orientales department of Languedoc-Roussillon. Vernet is located five kilometres south of Villefranche-de-Conflent, at the foot of the Canigou massif in the Cady valley. 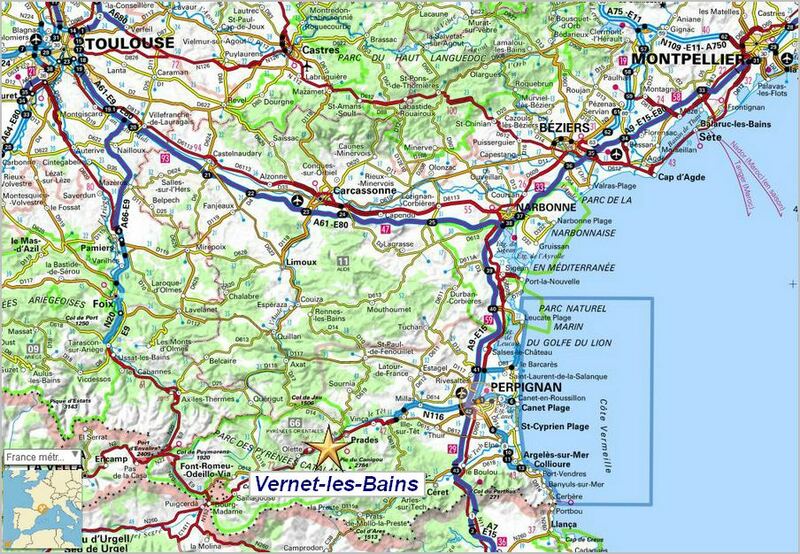 According to its tourist office, Vernet-les-Bains is a "sunny resort, celebrated for its walks and hot springs". The village is also noted for its mountain race, the 'Championnat du Canigou' (held on the first Sunday in August), and for its 'Village Arboretum', the first of its kind in France. For more information in English about Vernet, including its association with Rudyard Kipling, please see 'Vernet-les-Bains - Information in English' (pdf). The Pic du Canigou (or Canigó), which rises to an altitude of 2,785 metres, is the most easterly mountain summit in the Pyrenees chain of mountains. 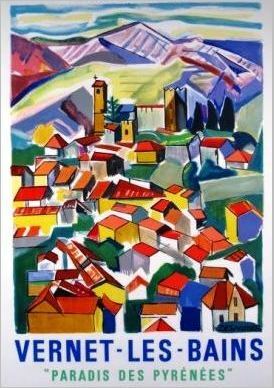 Its geographical position offers a magnificent view eastwards to the Roussillon plain and the Mediterranean Sea. The summit is also the highest point of the Canigou massif, which, since 2012, has formed part of the network of the 'Grand Sites' of France. The massif is visible from much of Catalonia, in north-east Spain, and is regarded by many Catalans as a symbol of their territory. The summit is also even visible at times from Marseille. 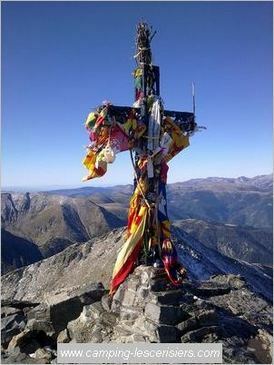 The Canigou massif is a popular and highly rated walking area.